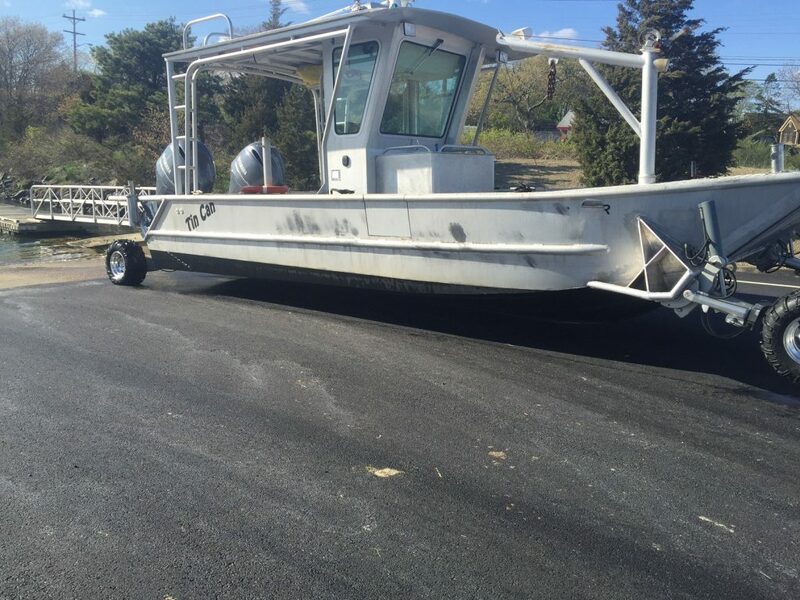 LC8 Marine is a leading expert in Amphibious Technology applications. 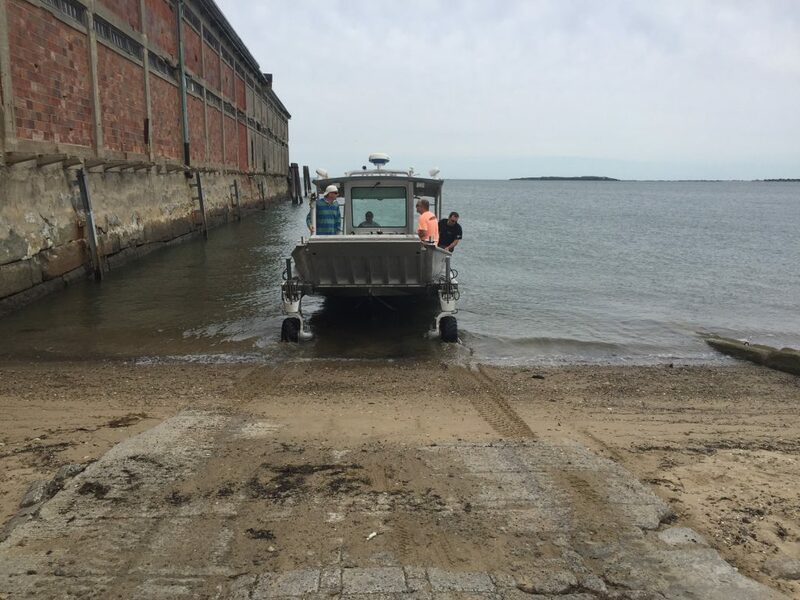 As the Official North American Service Provider for SEALEGS and one of the world’s leading experts on Amphibious Technology, LC8 Marine currently services amphibious watercraft and has the capacity to design and engineer retrofitted applications of Amphibious Technology to power vessels under 40 feet. 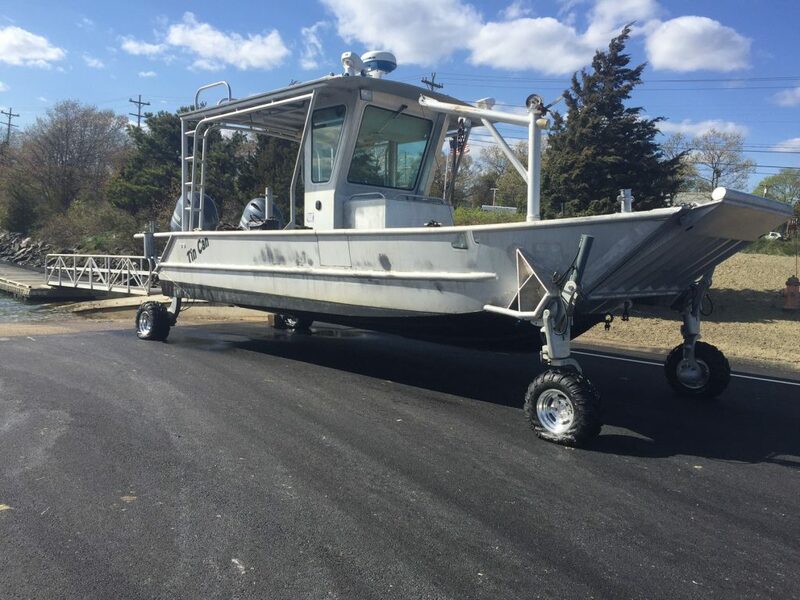 In fact, our history with amphibious craft goes back over ten years as LC8’s Scott Dyer himself was responsible for launching the SEALEGS brand in North America. So, what exactly is Amphibious Technology? 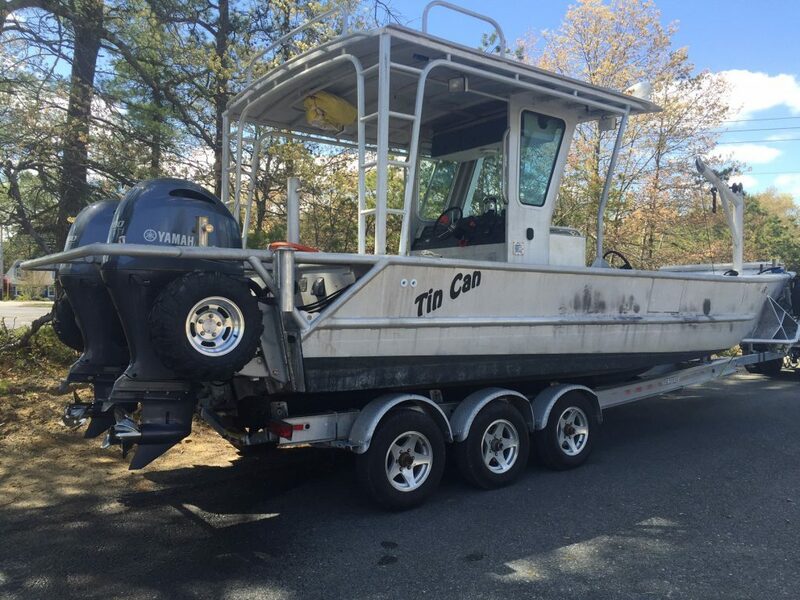 Simply put, an “amphibious craft” is a boat with wheels. 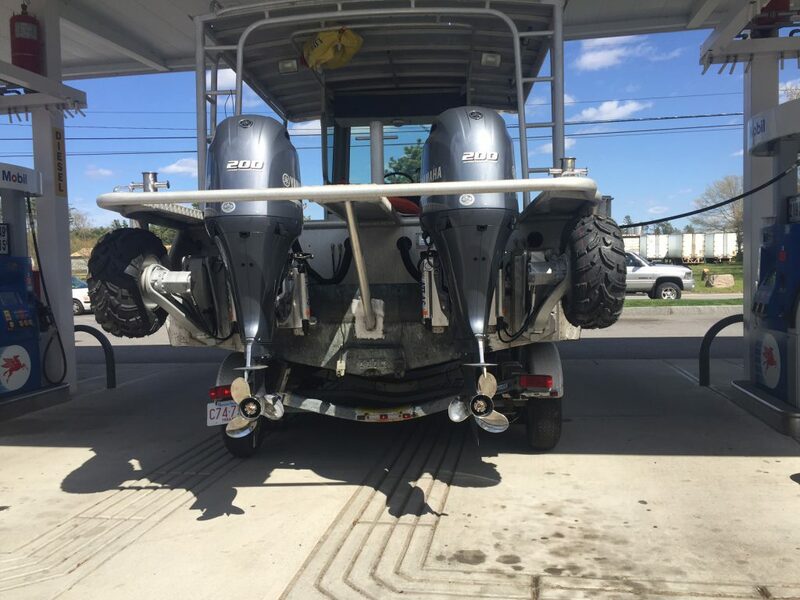 The patented technology consists of motorized, retractable and steerable wheels which are fitted to specially designed (or modified) powerboats to allow the boat to be driven straight from the land into the water (and back again). 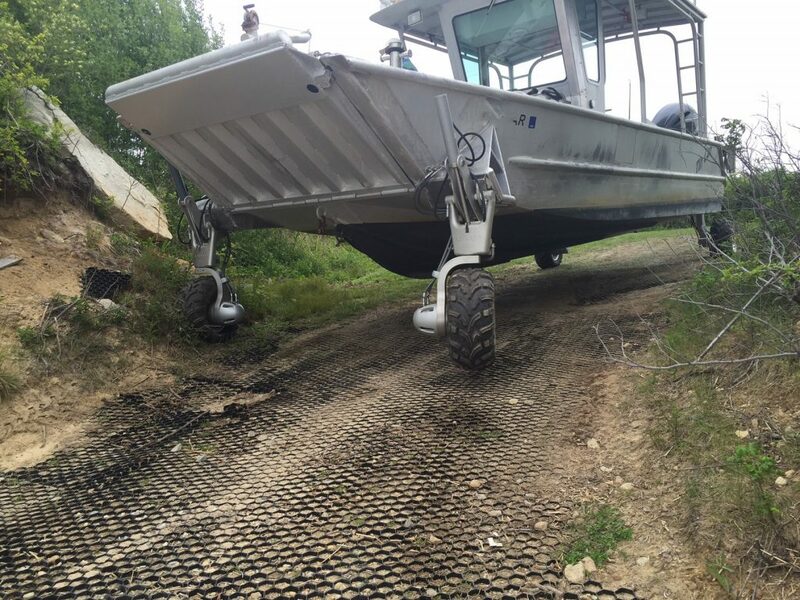 Like to make your boat amphibious? We can retro-fit most vessels. Our design and engineering team have successfully installed SEALEGS technology to various craft throughout the world. 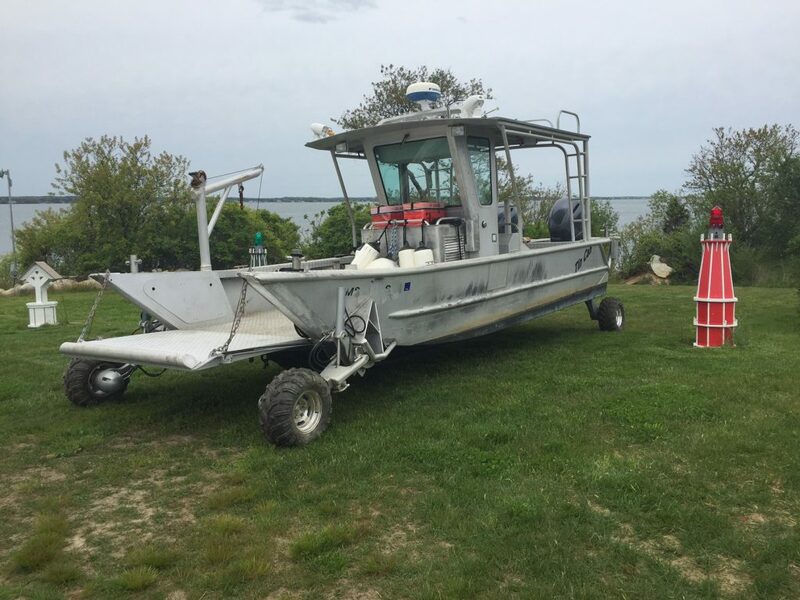 And can do so to your boat as well. Contact us for a free consultation. One of our recent projects! 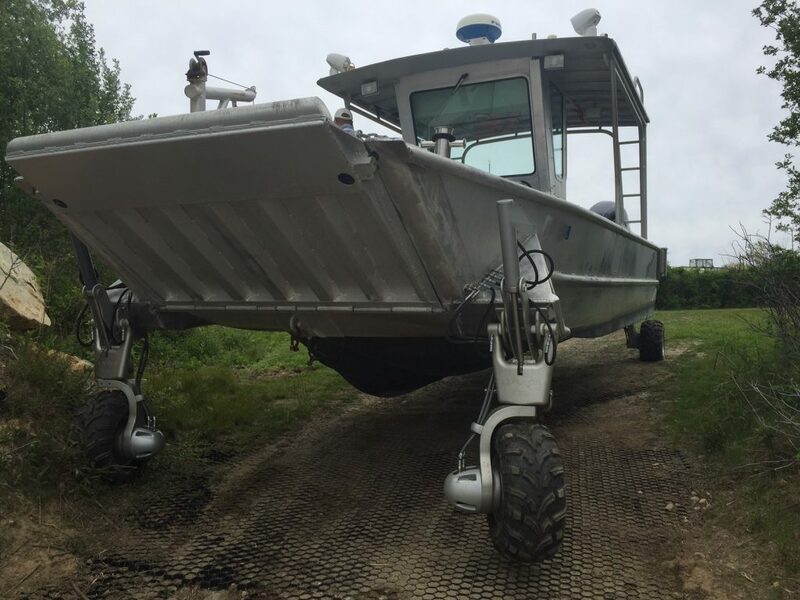 We took a 27’ Stanley Landing craft, and added a 4-wheel Sealegs Amphibious kit to give the owner even more versatility.